Plenty of people fly drones just for the thrill of flying. But for many, flying UAVs is more than a hobby; it’s a job. 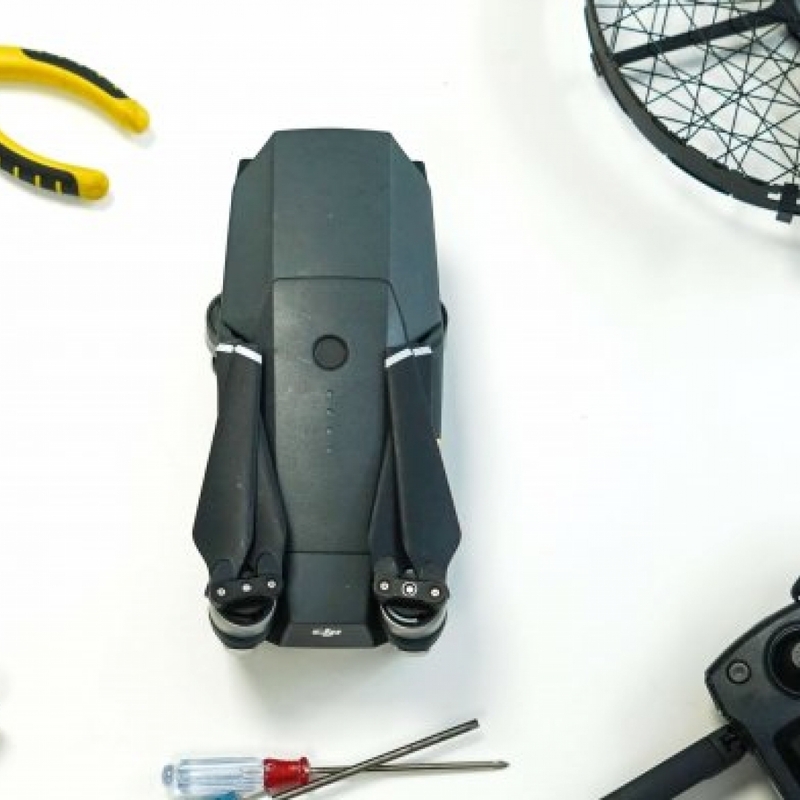 Plenty of smaller drones are perfect for zipping around and seeing the world from a new perspective, but larger, more powerful drones can perform tasks that their smaller counterparts can’t. They can stay aloft for extended periods of time, carry massive payloads, and support cameras suitable for industrial applications and film Hollywood features. 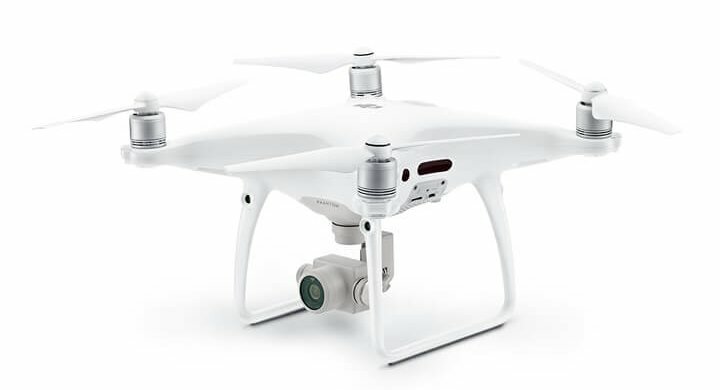 In this article, we’ll take a look at five drones that are ideal for pros. 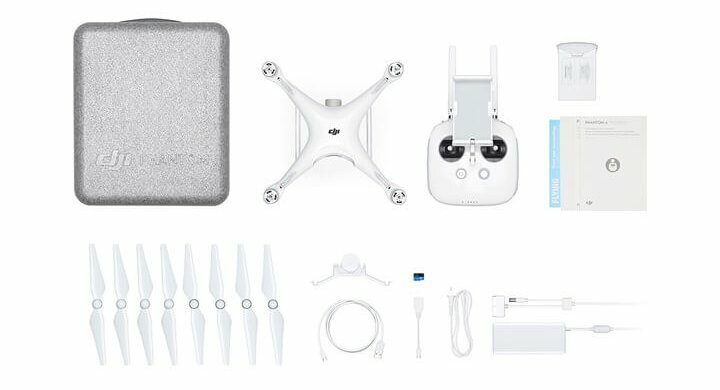 The latest iteration in DJI’s iconic Phantom series, this appropriately named quadcopter’s power, portability, and intelligent features make it a popular choice for pro UAV pilots worldwide. 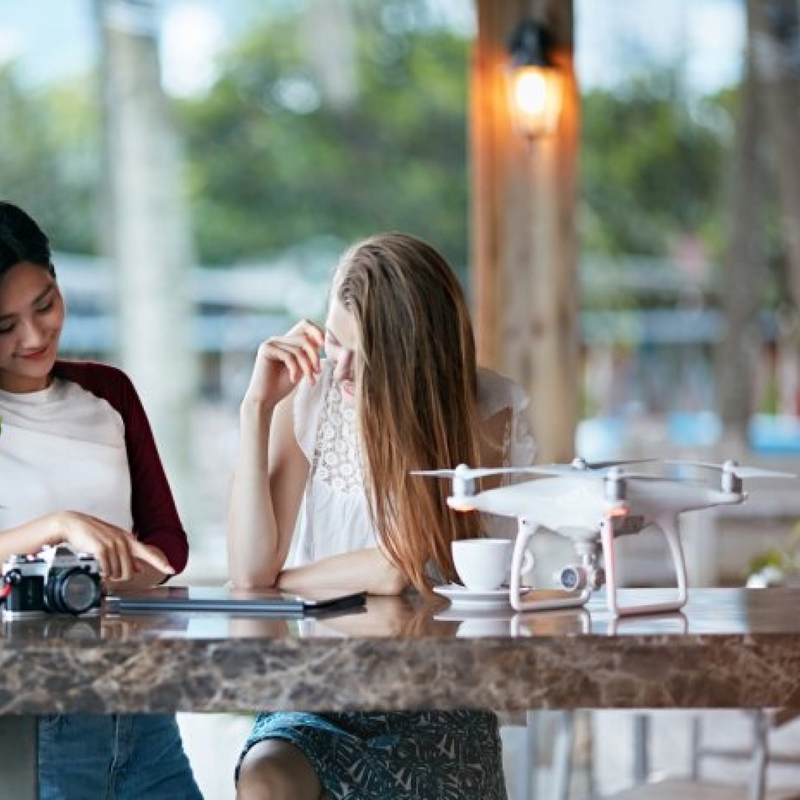 Its camera features a 1-inch CMOS sensor, which makes it great for filmmaking and photography, and it’s the first DJI drone to have backward, forward, and side obstacle avoidance. Obstacle avoidance can come in handy when flying in tight spaces, which is sometimes required for filming and photography, as well as search and rescue scenarios. The Inspire 2 honestly looks like something from the future. 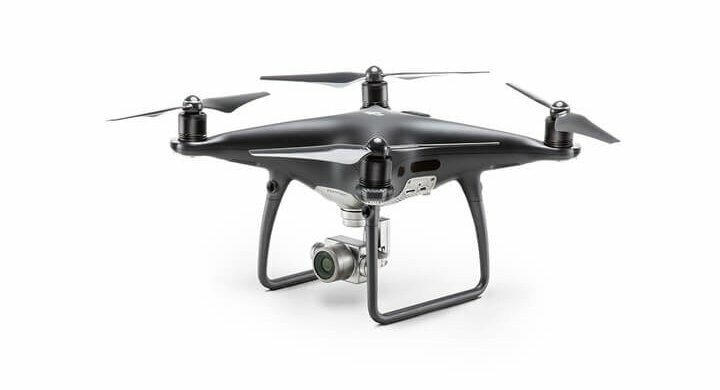 Its most striking feature, which was also present with the Inspire 1, is its transforming design. 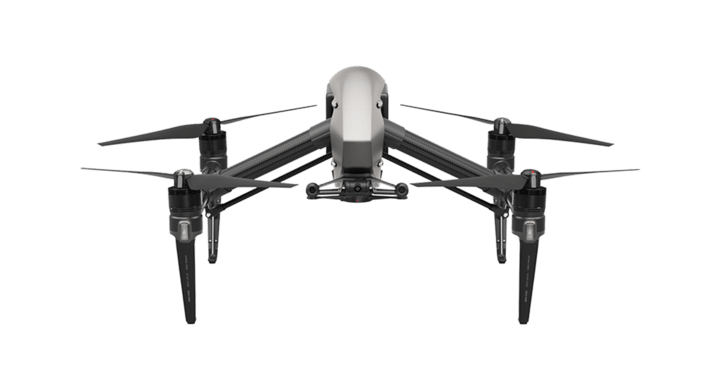 In Travel mode, the Inspire 2’s landing gears are parallel its body to take up as little space as possible. When you tap the power button five times, the landing gears move down for so you can place it on the ground for takeoff. And after you’ve taken off, the landing gears both lift upward, so you won’t get props your shots while you fly. 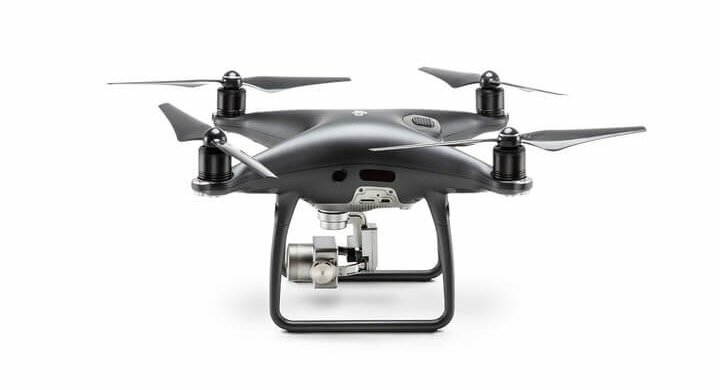 Apart from its transformation, the Inspire 2 is packed with technology. 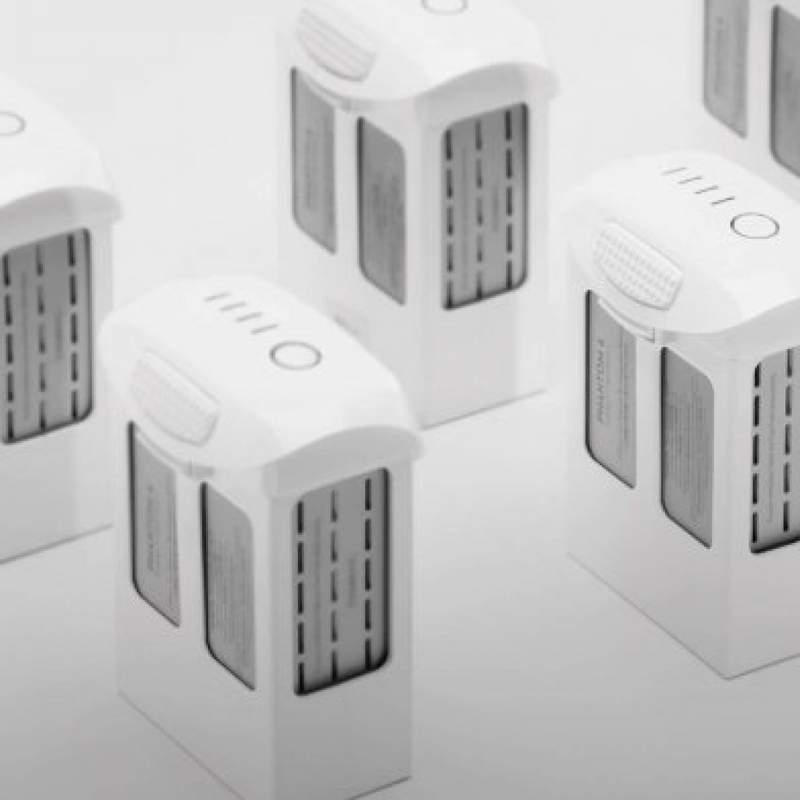 It features dual self-heating batteries that allow you to operate in subzero conditions for up to 27 minutes. It currently supports three different Zenmuse cameras, the X4, X5S, and X7, and its image processing system lets you record CinemaDNG and Apple ProRes footage with product licenses. The X5S is an M4/3 camera and the X7 uses a newly designed DL mount, so users can attach multiple lenses to both cameras. 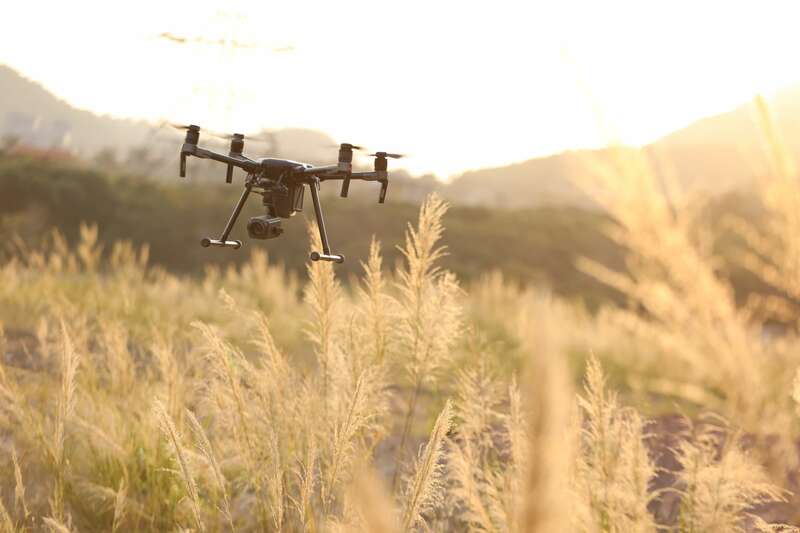 And the ability to fly with two operators makes the Inspire 2 a top choice for filmmaking professionals. 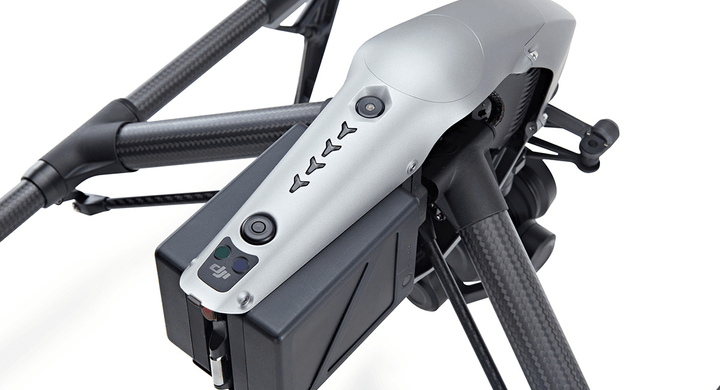 The Inspire 2 is to filmmaking what the Matrice 200 (M200) series is to industrial applications. 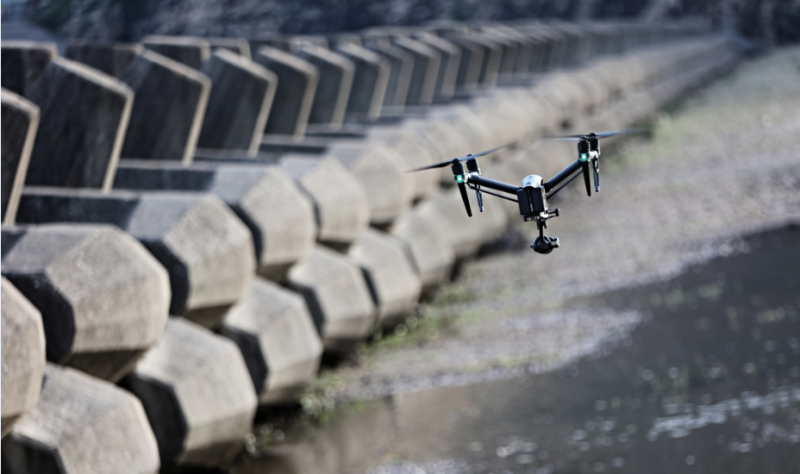 M200 series drones borrow the self-heating dual-battery design from the Inspire 2 while adding water resistance, longer propellers, and multi-gimbal support, making them durable and powerful. 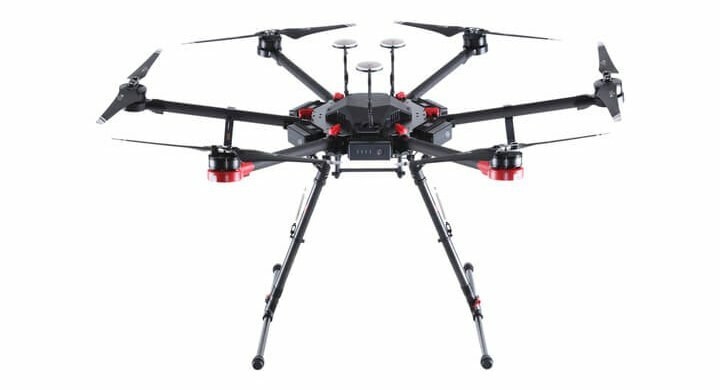 The best part of the M200 series is that these drones support industrial Zenmuse cameras like the Z30 and XT, which offer 30x optical zoom and thermal imaging, respectively. 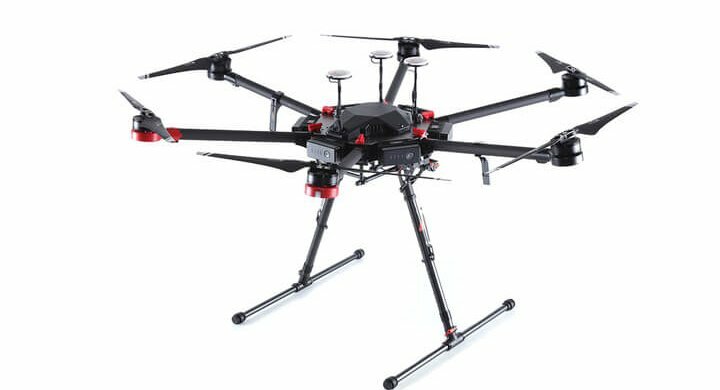 In fact, the M210 supports two gimbals so an inspector can simultaneously mount a Z30 and X5 to gather two kinds of data in a single flight, as well as an upward gimbal for a closer eye on structures like bridges. For projects that require centimeter-level positioning accuracy, professionals can upgrade to the M210 RTK. The M210 RTK features a D-RTK module, an indispensable asset for businesses collecting precise geospatial data. The Matrice 600 Pro is a bigger than its M200 counterparts and comes with a lot more power. 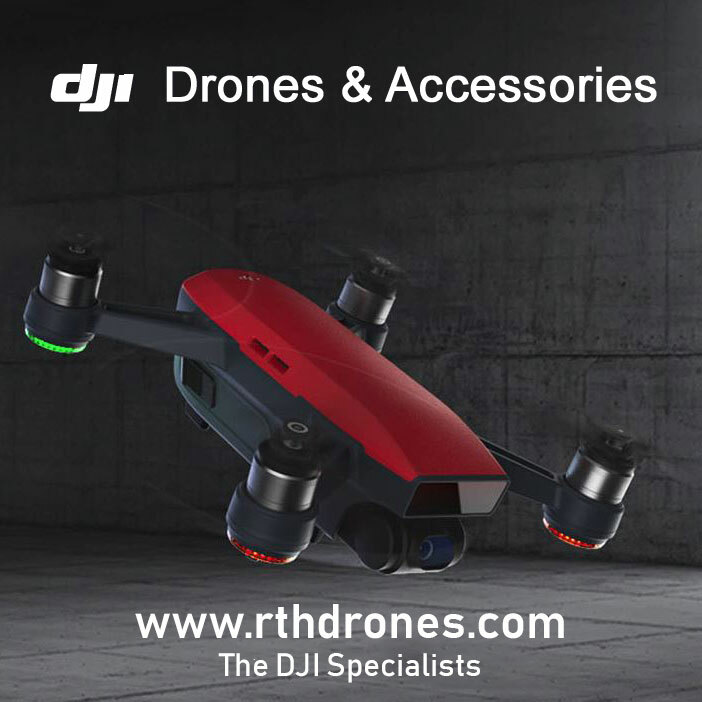 With a six-battery power system and support for up to 6 kg payloads, this drone is intended for the most professional of professionals. Unlike the M200, it’s considered a “flight platform” rather than a “ready-to-fly system.” This means that it’s designed to be modified, and you’ll need to do some assembly to get it up and running. The M600 Pro can be equipped with mechanisms that drop supplies for use in disaster relief or carry professional film cameras as heavy as the RED EPIC. While the M600 is suitable for a variety of applications, the Agras serves one specific purpose: crop spraying. The Agras MG-1S has eight rotors, four spraying nozzles, a huge liquid tank, and microwave radar system that automatically senses changes in terrain. 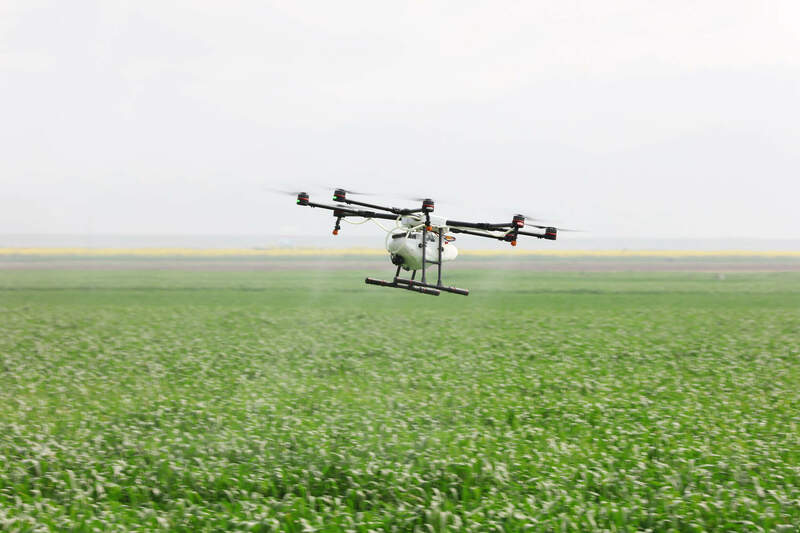 Users can set automated spraying paths using the Intelligent Operation Planning System, and its controller comes with an ultra-bright built-in screen, just like the Phantom 4 Pro+. If you’re an aerial imaging professional or drone pilot, there are plenty of drones out there to suit your particular industry’s needs.